Connect:Katowice is a year-long collaboration between 35 British and Polish artists, divided into 13 groups or “Connections”, all aiming to demonstrate the benefits and learning through intercultural communication. 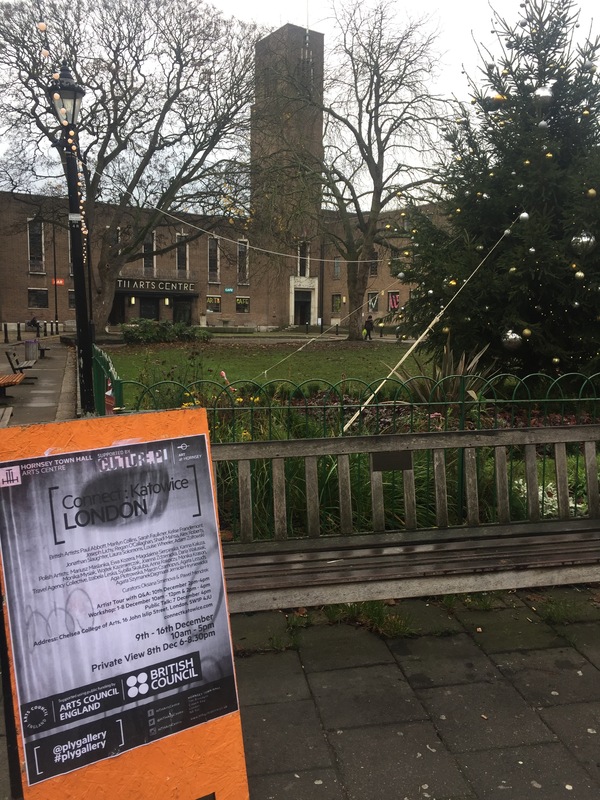 In December 2016, the “Connections” came together in London for the mid-project exhibition, to further relationships and renew collaborations. View of Hornsey Town Hall Arts Centre from The Broadway. Photo credit Kelise Franclemont.